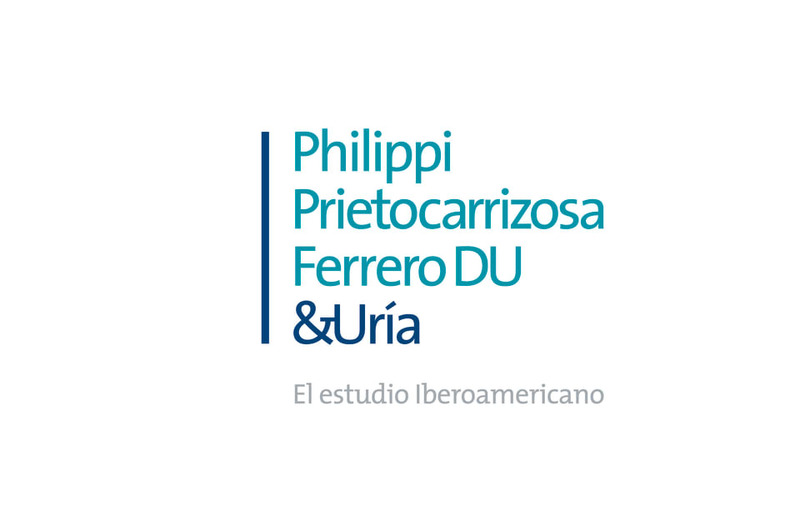 PPU is a full-service firm with offices in Santiago (Chile), Bogota and Barranquilla (Colombia) and Lima (Peru). Additionally, Uría Menéndez brings its network of offices in Spain, Portugal, New York, Beijing, London and Brussels to the partnership. Looking forward, the firm seeks to respond efficiently to new demands for professional services resulting from the growing economic relationship between the countries of the Pacific Alliance (Chile, Colombia, Mexico and Peru), as well as a growing interest in Latin America by European, Asian and North American companies. PPU has a consolidated and internationally recognised team of lawyers with proven experience in highly complex operations. Banking, finance and capital markets: Advising foreign and local banks in the most relevant international and domestic financing transactions in the market, in the areas of syndicated financing, asset financing and project financing. Competition: Antitrust, including investigations by authorities, litigation concerning cartels and abuse of dominance, consultations on M&A operations, settlements, audits on level of compliance and legal reports. Corporate and M&A: Corporate law, business integrations, tax matters, structuring and implementing public tender offers and the acquisition and sale of listed companies, restructurings, national and cross-border mergers and acquisitions, spinoffs and business reorganisations proceedings. Dispute resolution: Prevention and resolution of disputes involving complex legal and technical issues for national and international clients spanning a wide range of industries in domestic and international institutional and ad hoc arbitration proceedings. Energy, mining and natural resources: Oil and gas and mining regulations, drafting and preparation of contracts, preparation of bidding processes and all hydrocarbons and minerals processes. Infrastructure and projects: Structuring of private projects, public bidding processes and PPPs, plural bidders, awarding processes, drafting and negotiation of material project documents, project financing, both in the banking and capital markets and execution and O&M phases of the projects. Intellectual property and life sciences: Patents, trademarks, industrial designs, utility models, copyrights, sports and entertainment matters, litigation, unfair competition, pharmaceutical licensing and health registrations. Labour: Litigation, collective bargaining, employee benefits, due diligence and audits, corporate restructuring, immigration, pensions, internal policies, wages and benefits, taxation, health and safety. Private clients and family: All-inclusive legal advice for business families on the development of estate planning structures, the reallocation of assets among family members and the various generations. Public law: Long-standing public law department advising a wide range of clients from the private and public sectors, such as governmental entities. Real estate: Complex real estate matters such as shopping mall planning and construction, superstore construction, real estate trusts, real estate leasing, long-term lease agreements, due diligence, real estate guarantees, regulatory issues and local permits. Tax and international trade: Structuring domestic and international operations and transactions that involve matters related to foreign trade, customs and foreign exchange, tax planning and customs consulting and tax litigation. TMT: Advising multinational media and technology companies in all their regional legal matters, from software licences and TV formats to customs matters.